Root and Bone offers a casual yet elevated dining experience in the Shelborne Hotel. 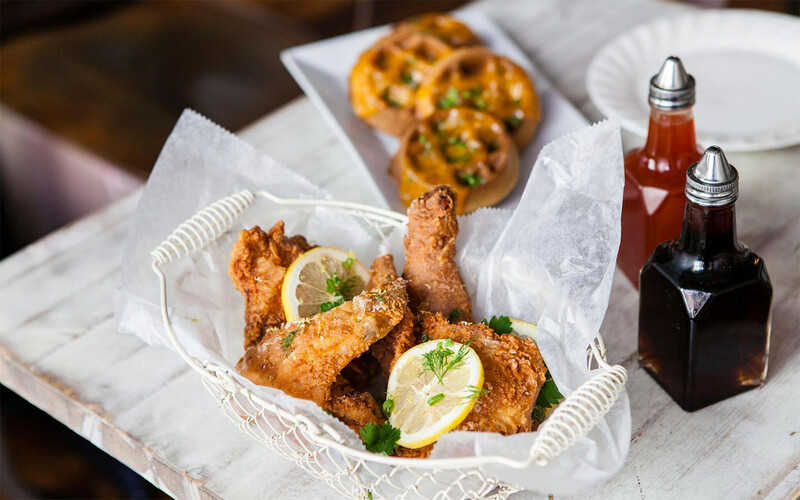 Former Top Chef star Jeff McGinnis’ menu is a tribute to the timeless tastes and traditions of southern, small-town America. 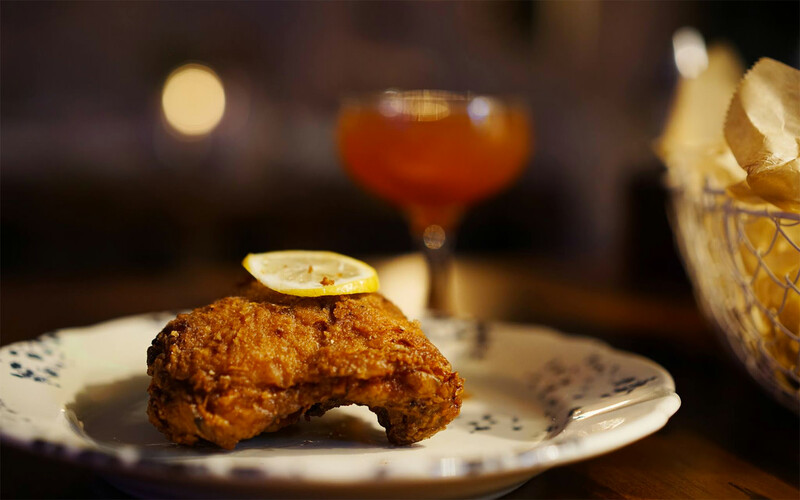 Try his famous sweet tea brined fried chicken, declared the best in Manhattan by Eater NY. Also on the dinner menu are shrimp and grits, braised short rib and arugula strawberry salad with goat cheese croquette. 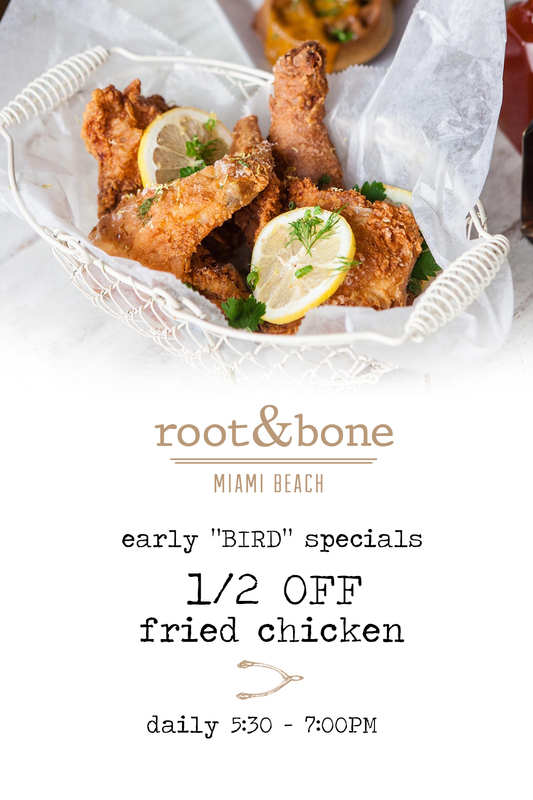 Get there between 5:30 p.m and 7 p.m. to take advantage of the early “Bird” special, offering half off fried chicken. The Supper Sunday menu is a $55 special for two, serving a full meal which includes two cocktails or a dessert. Make your reservation via OpenTable or call (305)341-1314. 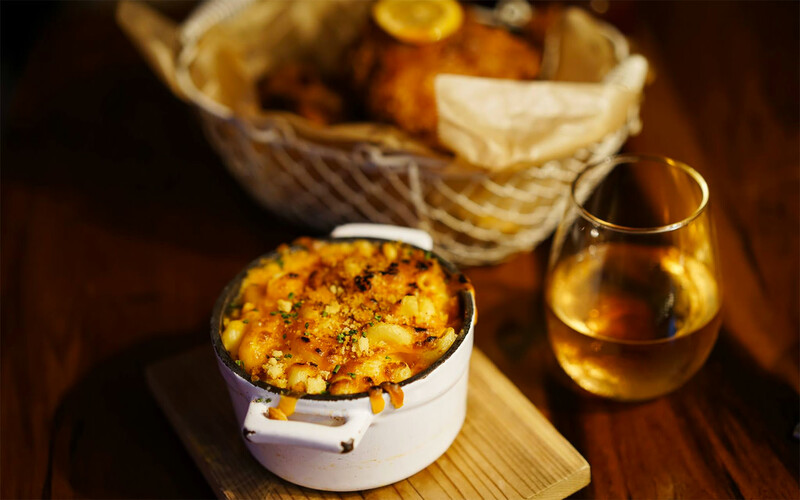 Dinner is served Sunday through Thursday from 5:30 p.m. to 10 p.m., Friday and Saturday till 11 p.m.